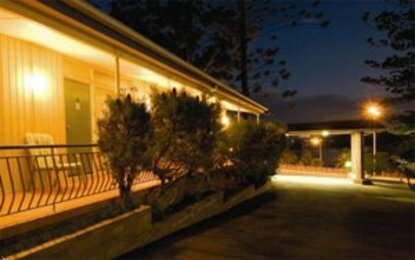 Welcome to the Best Western Gosford Motor Inn, a 3.5 star property in Gosford offering quality accommodations, value for money, comfort and friendly service. It is the perfect destination for a relaxing holiday, fun filled adventure or travelling on business. With a large variety of well-maintained comfortable room types, Best Western Gosford Motor Inn has rooms to suit every travellers needs. The friendly staff can assist you with local knowledge and experiences that will ensure your stay will be a memorable one.